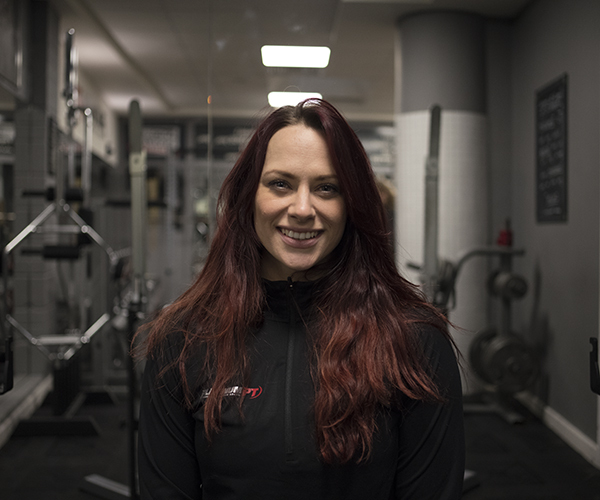 Our coaches are experts in nutrition, holistic health and body composition and with these skills we will help you transform your body and life forever with ongoing support and expert guidance. 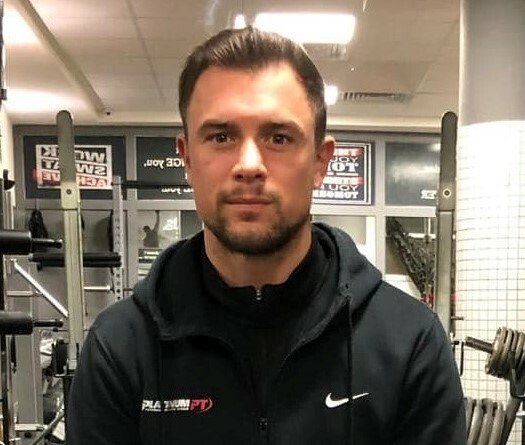 Paul is at the forefront of the Health and Fitness industry, with over 15 years’ experience and just short of 100 body transformations under his belt, Paul earns his title of Essex’s body transformation specialist. 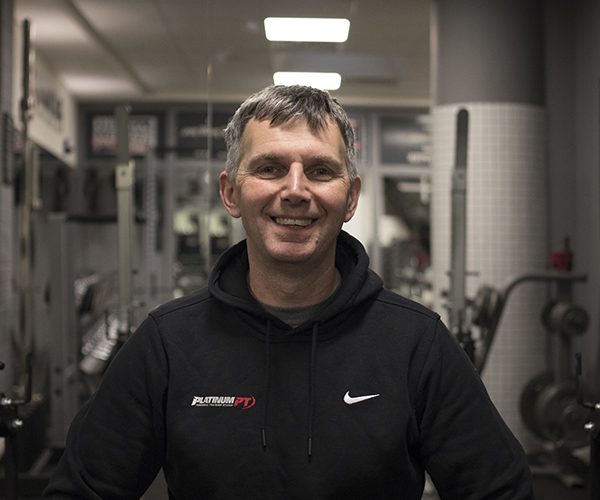 Paul’s aim when he launched Platinum Personal Training was to provide guidance, knowledge and a clear cut plan of action with which to achieve an individual’s goals. 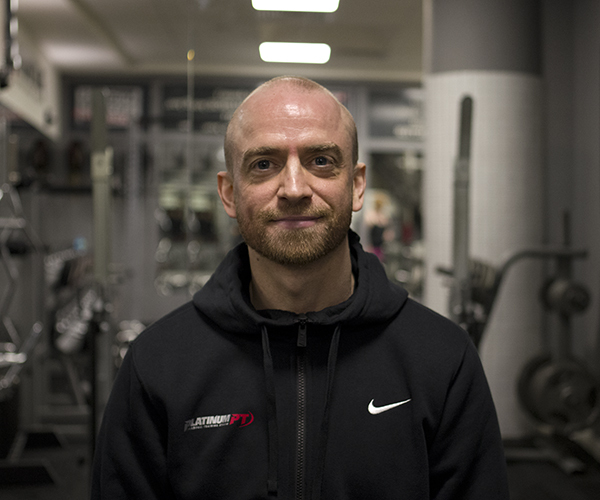 Void of gimmicks and quick fixes, Paul has a precise and proven formula for getting results. We are all unique. The secret is… there is no secret. 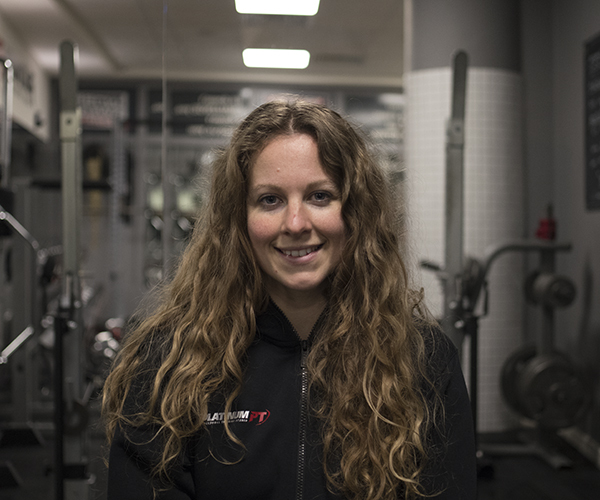 It’s all about training smart and eating right for you. Let me show you how. 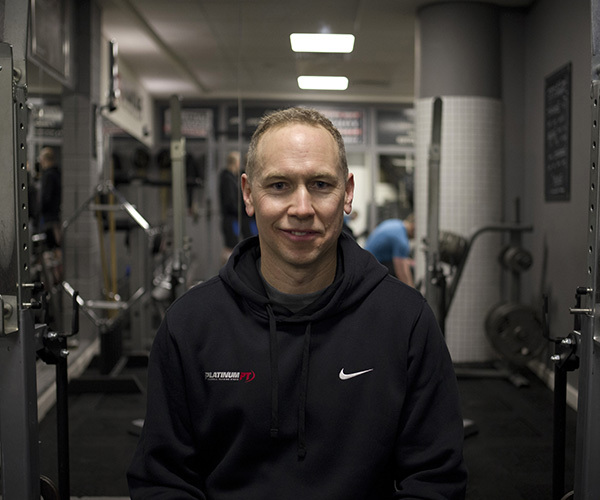 I focus on getting great results via a hard-working training programme, keeping you in mind throughout the process (and also making you smile along the way). 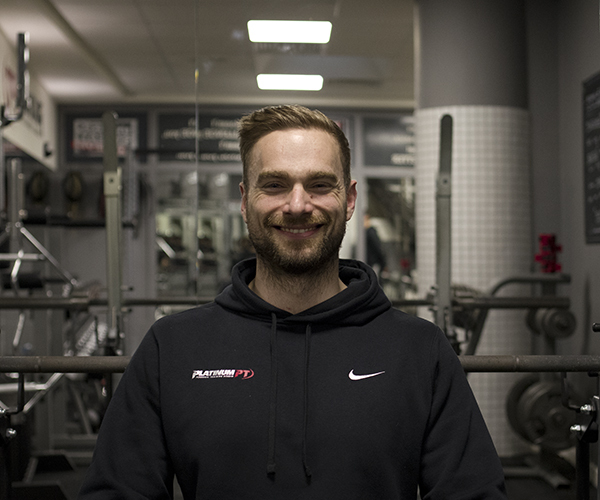 Working in the industry since 2002, in a variety of roles I’ve come to the conclusion that health and fitness for an individual works best when they’re enjoying it. I can genuinely say that my life passion is health and fitness. 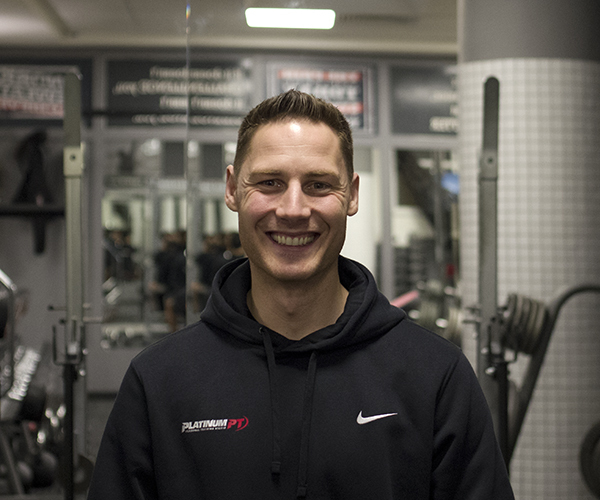 I always strive to help clients towards their individual goals, it’s all about finding what works for you. 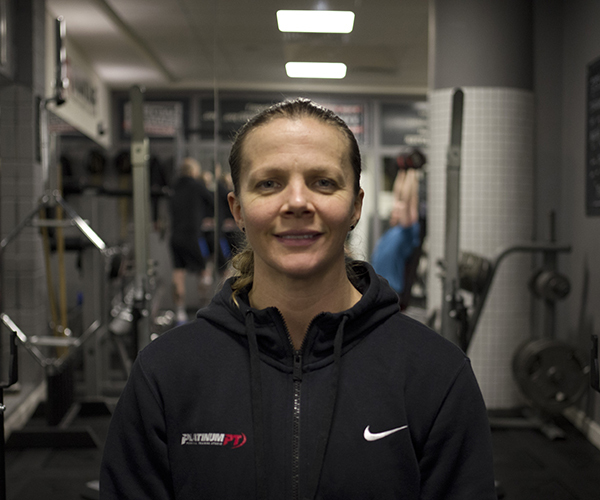 As a lifestyle educator she specialises in the management of low back pain, post-operative rehabilitation, exercise for the mature adult, sports specific training (for runners and triathletes) and exercise for general health and well-being. I create diet, health and fitness programs that fit with your life, your family, your work commitments. I help you to create changes in your life that you can stick to forever. 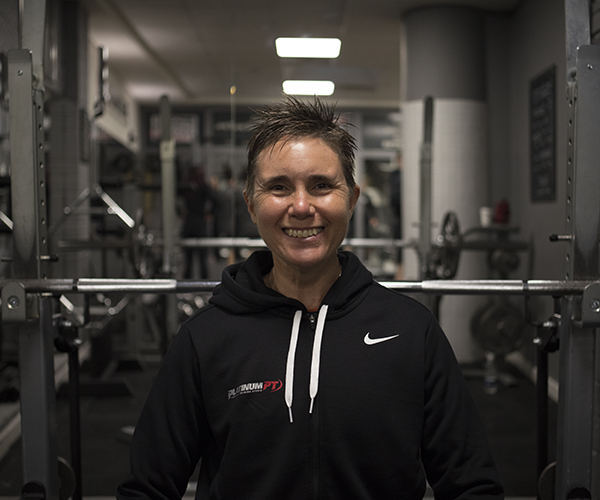 I believe that strength and fitness are the core foundations for a balanced and happy life, and that everyone has the ability to achieve both through hard work and compassionate coaching.